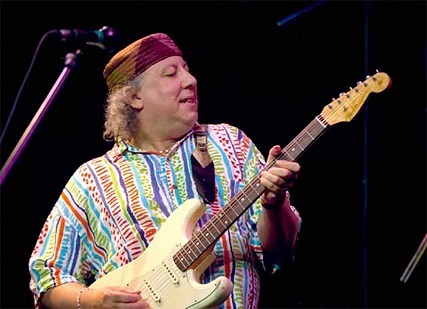 One of the world’s best blues-rock guitarists, Peter Green, made a successful career as a musician and songwriter. He wrote some of the most popular songs, like “Black Magic Woman”. He is the founder of the band- ‘Fleetwood Mac’. The unique tone, he used to derive from his Sibson Les Paul (an electric guitar), earned him a lot of fame all around the globe. In 1970’s, he got schizophrenia. Though he has been hospitalized and underwent electroconvulsive therapy several times due to his mental illness, still he plays guitar at many live performances. In 1998, he was inducted into the Rock and Roll Hall of Fame. 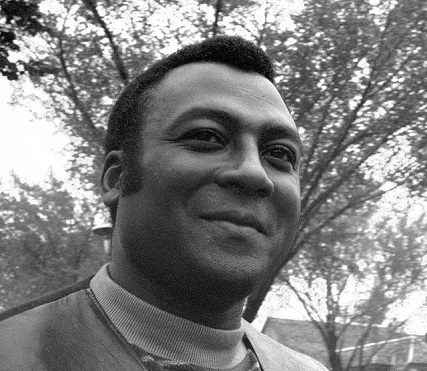 Lionel Aldridge was an American footballer, who played for ‘Green Bay Packers’ and made them win two Super Bowls. In the late 1970’s, he developed paranoid schizophrenia, due to which, he became homeless for almost two and a half years. Fortunately, he managed to struggle in later years of his illness and started delivering motivational speeches describing his battle and the ultimate victory over the disease. He died in 1998. 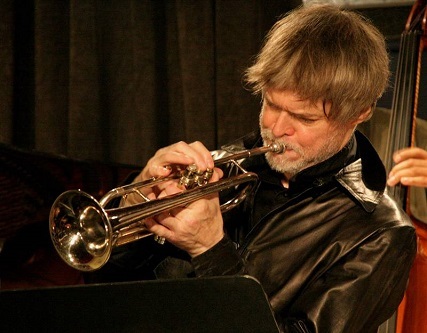 Tom Harell is a famous American Jazz trumpeter and composer. He is widely known as the Jazz superstar and was also called as “the premier trumpeter of his generation” by the Entertainment Weekly. He struggled with paranoid schizophrenia for several years, but through medication, he got success in coping with the situation. He still continues to perform and compose. In 2012, he released an album, named “Number Five”. In 2013, his group “Colors of a Dream” made a debut at the Village Vanguard, a jazz club located in New York City.